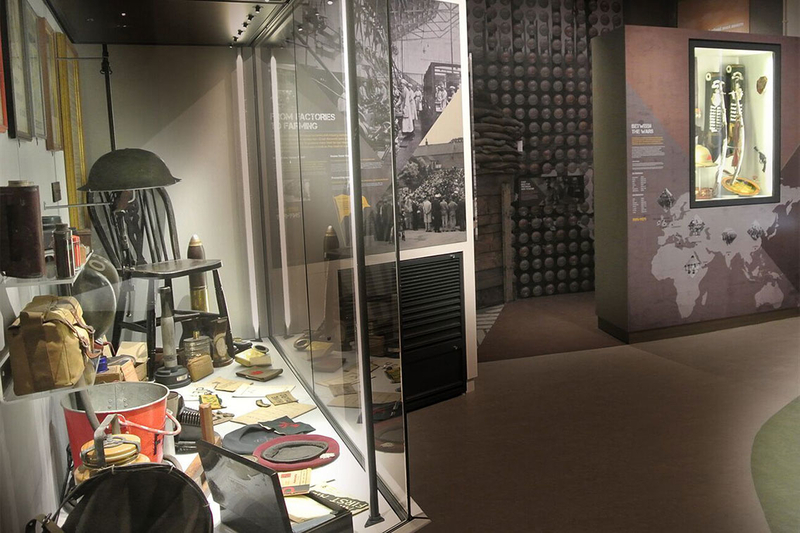 PLB produced both the Activity Plan and the Interpretive Design that led to the successful Round 2 HLF bid, resulting in the exhibition’s creation. The museum perpetuates the enigma of ‘ordinary people doing extraordinary things’. 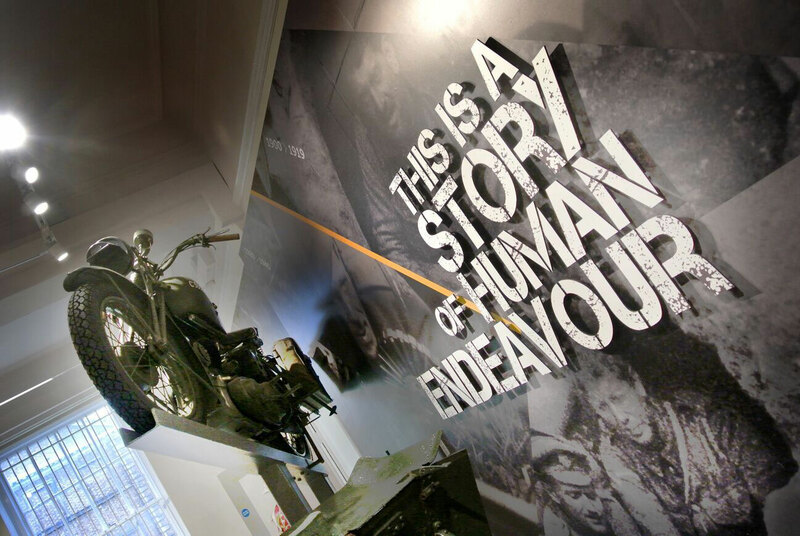 Through attuned focus on the stories of soldiers, combined with the museum’s extensive photographic archive, PLB have devised an experience rich in emotive audio-visual content, graphic imagery and insightful quotes from first person experiences. 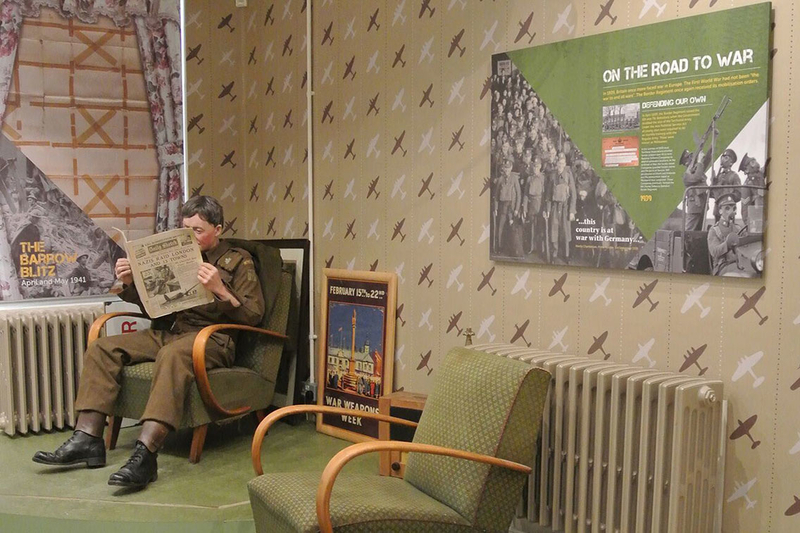 Collections are contextualised through scenic visuals that are effective in transporting visitors from the railway carriages en-route to France, to the trenches of World War I, and commemorating the airborne troops at Arnhem. Integrated interactives and a family-friendly trail encourage engagement from all ages, leaving all generations thoroughly fascinated.